Former Ghana defender, Samuel Osei Kuffour has revealed that his appointment as a member of the Normalization Committee was solely masterminded by FIFA following enquiry about his availability for the job. The former Bayern Munich and AS Roma star was officially announced as a member of the Committee on March 22, 2019 in Accra during the launch of the FIFA task force to Ghana. Kuffour replaced Lawyer Dua-Adonteng who was thought to be mostly unavailable for assigned duties during his time with interim Ghana football administration body. 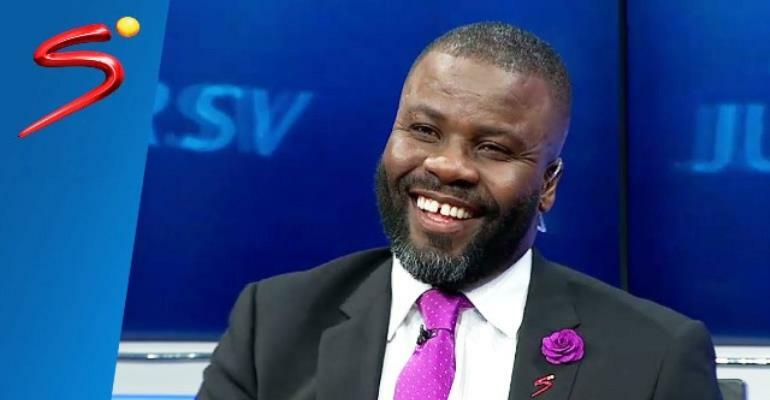 Speaking to FOX FM on Monday, Sammy Kuffour revealed how he landed on the NC’s membership list through the efforts of the world football governing body. “It was FIFA”, Kuffour told FOX FM. “A lot of interactions were from FIFA and when FIFA (officials) called me, they put things on the table, that would you have time to do it, and when I looked at my schedule and for the benefit of the nation and myself, I just had to say yes to that”, he said. Kuffour believe the knowledge he has acquired during his playing days at the world stage playing for the Black Stars and FC Bayern, the impact he makes in the game of football will help him contribute massively to help bring Ghana football back on its feet again, and this influenced his decision to accept FIFA’s appointment to serve his nation. “All the knowledge that you’ve got in football and your input, your impact, I think it’s going to help the nation, so why not” he explained. The much-revered football pundit Kuffour, also described his decision to serve on the ticket of the Normalization Committee as “a good”, acknowledging that it’s Ghana who made him who he is today. “Don’t forget it’s Ghana who (sic) who made Sammy Kuffour who he is, so it was a good decision that I took just to help”, he added. Already a member of the NC, Kuffour is the chairman of the 10-member Organizing Committee in charge of the GFA NC special competition and look forward to a successful and protest free competition.